CALL FOR APPLICATIONS: Petrophysics Summer School 2019! 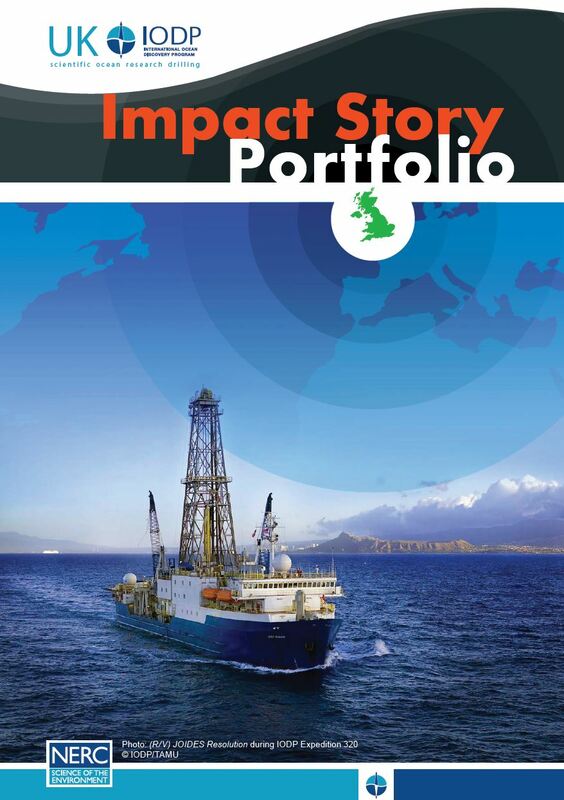 The International Ocean Discovery Program (IODP) is the fourth evolution of a global collaborative research and exploration effort that has drilled, sampled and measured the Earth beneath the sea over the last 50 years. IODP has collected a broad range of data types from a huge variety of geological environments, often using tools and technologies originally developed by the hydrocarbon industry. Expeditions undertaken by IODP have covered topics including: sea-level rise and climate change; the deep biosphere; and the processes and products of earthquakes, landslides and tsunamis. The UK has always been a very active member in this multidisciplinary programme, exhibiting significant leadership and influence, and is currently looking to increase its engagement with end-users including industry, policymakers and other stakeholders. Check out who from the UK has participated over the last 50 years….